These Carter 2.3 Medium Stonewash Jeans by Cinch are a new and improved edition of your favorite Carter jeans. 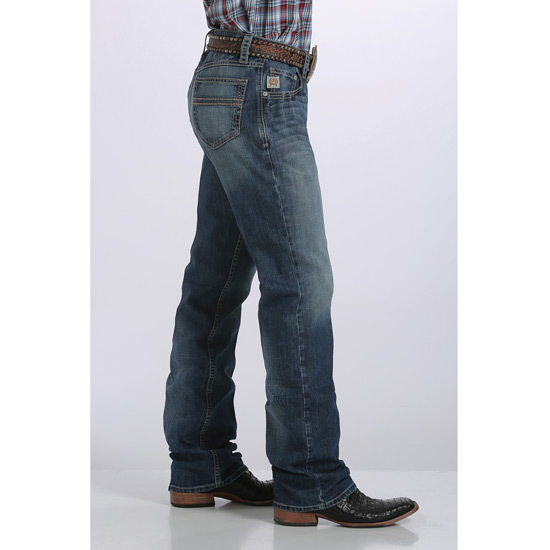 This jean offers a relaxed, mid-rise boot cut style with 19" leg openings and Cinch's signature Performance Denim. 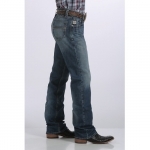 These jeans are hand sanded to accent the rich character of the denim, and feature great detail stitching and tacking. 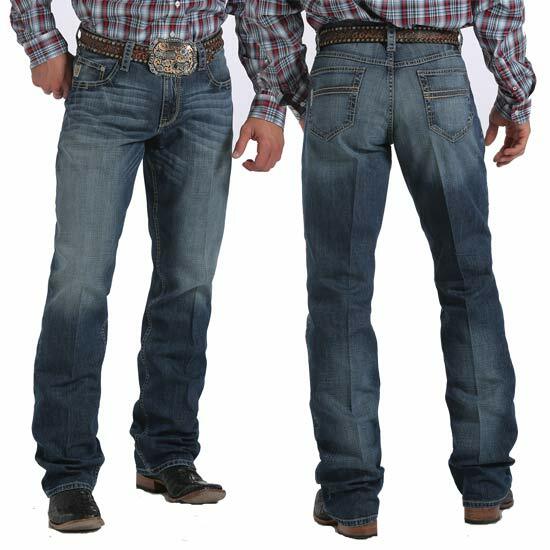 The 2-way stretch denim provides a little extra give, without sacrificing the rugged durability you expect from a great pair of Cinch Jeans!